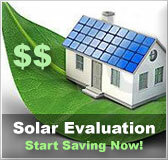 Solar power message board | Solar Panels | Solar Power | Site Map | Bookmark This Site! 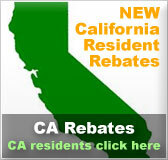 If you have a question or an answer that you wish to post on our solar power message board, you need only register. Though spreading solar information is the primary benefit of the forum, you will also get to know a variety of people from all over the world. 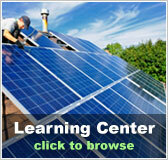 We enjoy providing this venue for the sharing of solar knowledge. We even provide some general chat areas in order to strengthen it. 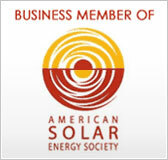 Please join our solar power message board, and participate in the growing community.